Search for trusted heavy equipment repair professionals. Get your construction equipment back on the job, and your lift trucks back to work in the yard. Our goal is to help provide you with the correct professional to fix it right the first time. 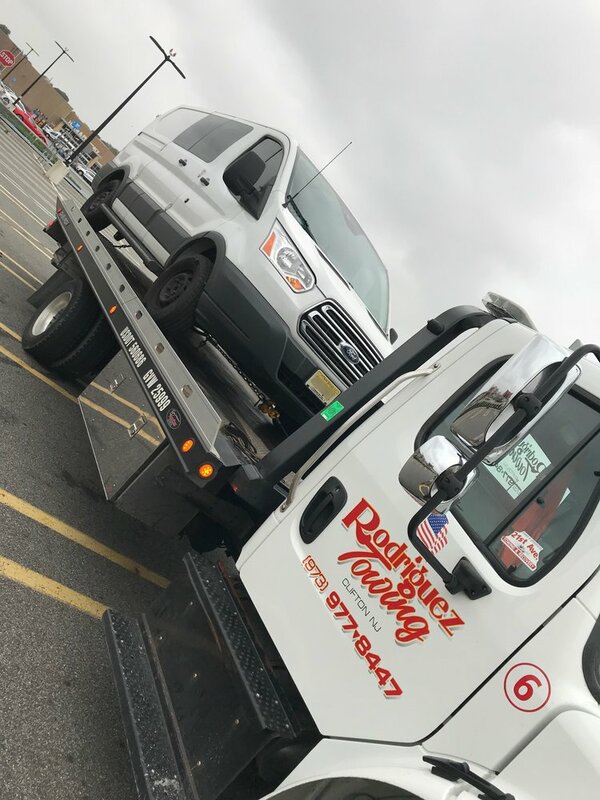 Towing business operating 24/7, located in Northern New Jersey, off Interstate Route 80. Specializing in Automotive Transportation of Classics Hot Rod vehicles, and Imports by appointment only.